If you love traveling through the desert, enjoy the music of Tinariwen and Ali Farka Touré, and you’re not allergic to days of relentless sunshine and sandy streets, the Festival International des Nomades (International Festival of Nomads) is the place to be. 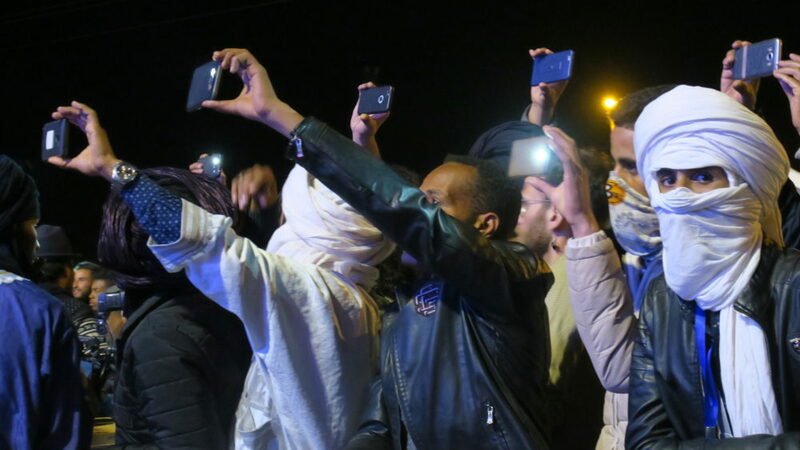 The 15th edition of this great festival was held March 22-25 in M’hamid El Ghizlane, a southern Moroccan desert town near the Algerian border and at the gateway to the Sahara. 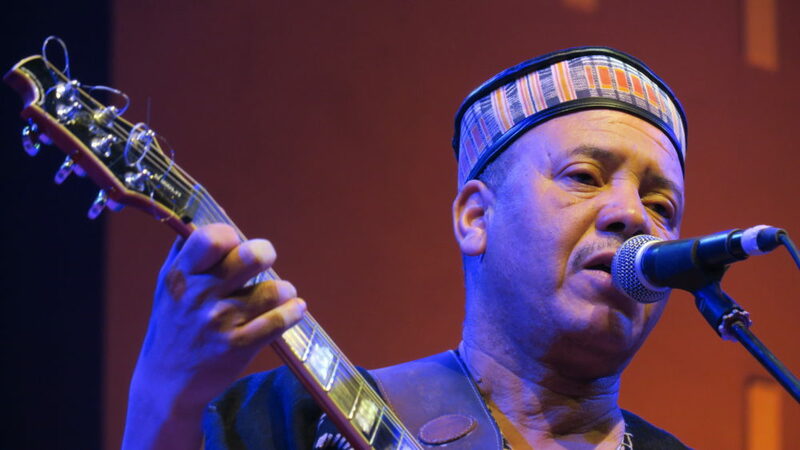 This free-admission festival brought together great Moroccan stars like Majid Bekkas and Batoul El Merouani, rising Algerian star Kader Tarhanin, and the Malian Tuareg band Tamikrest. 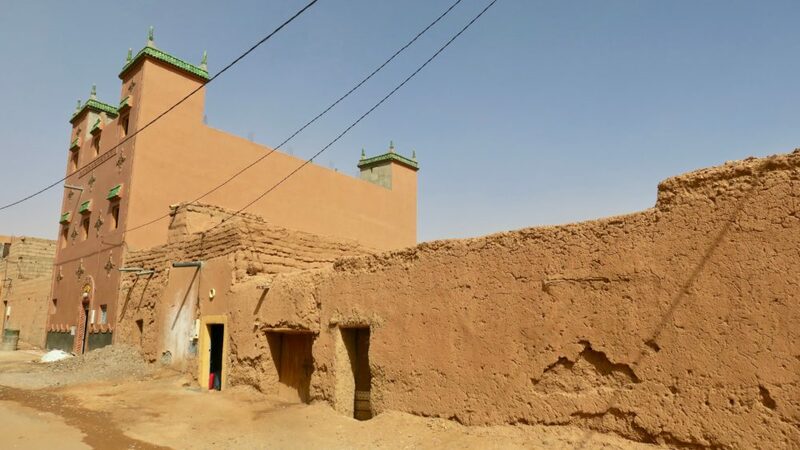 In the old days, M’hamid El Ghizlane (the town of gazelles) was the last oasis where the trans-Saharan caravans from Timbuktu stopped to exchange gold, slaves and ivory for 18 varieties of dates, clothing and Arabic manuscripts. It took 52 days to cover the distance between Timbuktu and M’hamid El Ghizlane by camel. M’hamid El Ghizlane is 240 km from the international airport of Ouarzazate and can be reached from there by a spectacular four-hour drive through the rugged South Moroccan landscape. During the festival, the town was populated with an intriguing mix of local people, backpackers, neo-hippies, and European pensioners who traveled to Morocco in campers. The atmosphere during the festival was cool and reminiscent of the heyday of the hippies in the early 1970s. The goal of the festival is to celebrate the life style and culture of the Sahrawi nomads, which is under threat due to the evolution of societal demographics, climate change and borders that restrict the mobility of the nomadic population, which has been reduced by two thirds over the past few decades. Nowadays there are only 4,000 nomadic families left, totaling roughly 25,000 people. 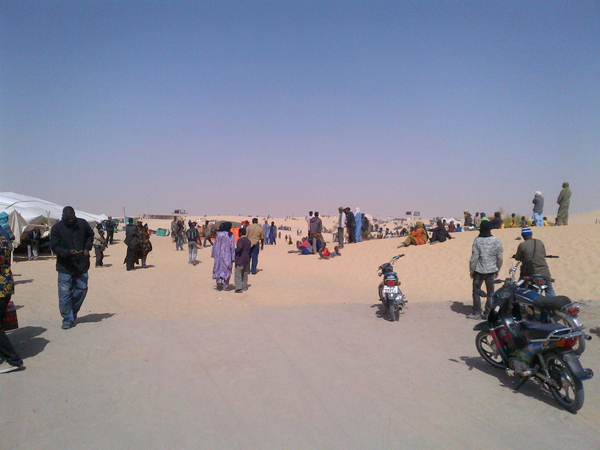 The three-day festival gave local and international audiences the opportunity to experience nomadic cultures and traditions with music, conferences and debates, markets for local products and crafts, and showcases of traditional Saharan nomad activities as desert hockey, camel races, a competition for the best sand bread and a demonstration of how to erect nomad tents. The 20 music performances took place on an open-air stage in the town center. This year’s program featured both well-known and emerging artists such as the famous Tuareg group Tamikrest, Algerian rising star Kader Tarhanin, Niger desert blues man Alhousseini Anivolla, Hungary's gypsy group EtnoRom, Gnawa maestro Majid Bekkas, singer Batoul Al Marouani, the ambassador for Hassani songs, and the project Echo du Sahara, a collaboration between musicians from the Moroccan Sahara and Budapest and young local bands. 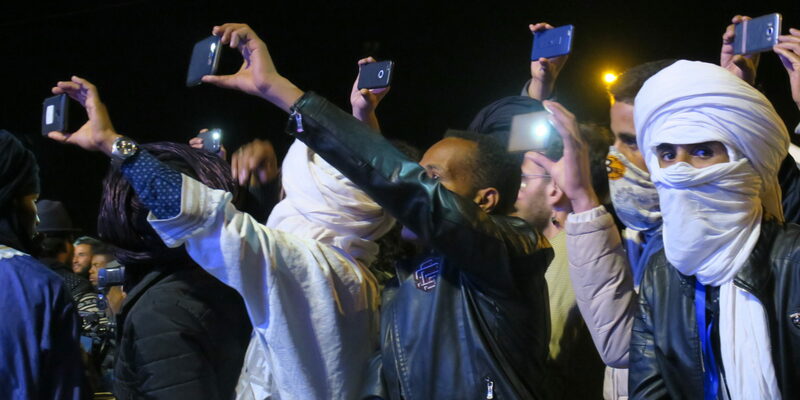 On opening night, everyone was blown away by the exciting Tuareg rock and blues played by the Malian band Tamikrest. 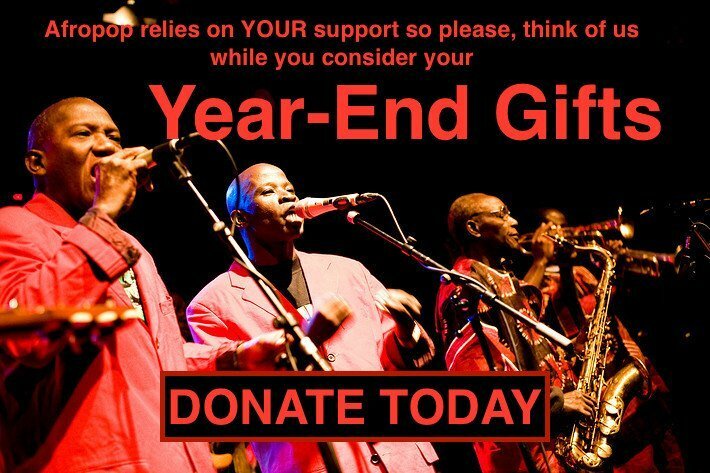 Led by singer-guitarist Ousmane Ag Mossa, this very tight five-piece band has developed a hypnotic version of modern Tuareg music. 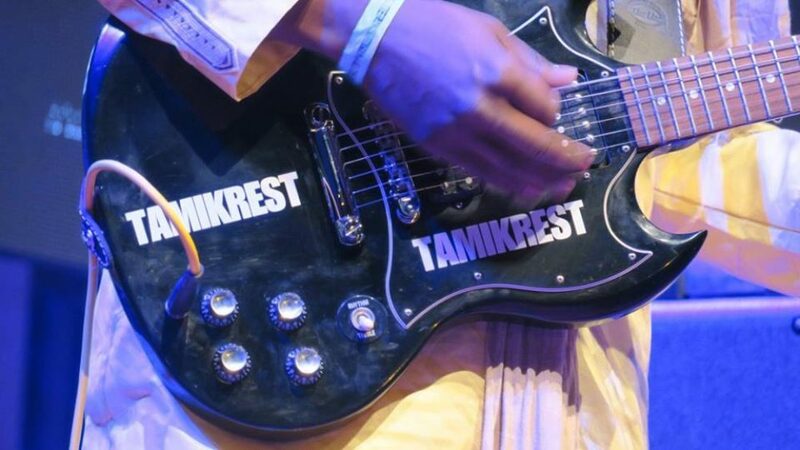 Tamikrest really knows how to move the crowd with a mesmerizing mix of traditional Malian desert music, rock, blues and funk. The atmosphere was exuberant from the opening song, "Tisnant an Chasna" to the their final number. However, a striking feature of the audience was that the local men and women were separated. The young local males, mostly dressed in drâa (long tunic embellished with embroidery) were dancing, while the ladies and girls, wrapped in their melhfa (long piece of cloth worn by women of the Sahara), were sitting off to one side. The Roma and Sinti group EtnoRom from Budapest was also invited, underlining the international character of the festival. Although most of the local visitors had probably never heard a band from Hungary before, the music of this six-piece group was received with great enthusiasm, especially the authentic Gypsy dancing and singing. Batoul El Merouani represents the melodic Hassani songs from southern Morocco. 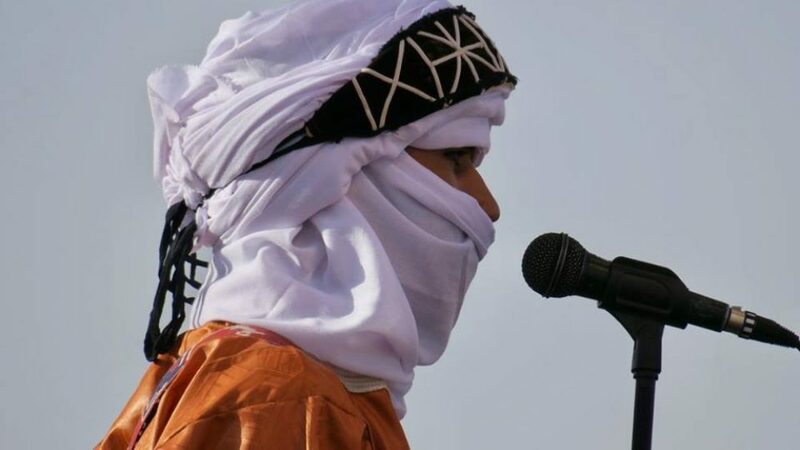 She originates from the town of Laâyoune and caused a revolution in her country by singing the songs from the Hassani culture, which in the past was restricted to men only. Encouraged by her father, Batoul El Merouani, she modernized his old repertoire and became a star in Morocco. Although the synthesizer was too loud and slightly monotonous, Merouani’s concert fired up local spirits. To be honest, I was not that impressed by her performance although I enjoyed the Moroccan ladies and girls who knew her songs by heart. Among the Moroccan artists invited was Majid Bekkas, creator of the Gnawa blues, an exciting mix of traditional Gnawa rhythms, blues and jazz. Gnawa made its way through the sub-Sahara to North Africa in the same way the blues did to America through the slave trade. Gnawa followed the slave route, used by the Moroccans after they had captured Timbuktu. 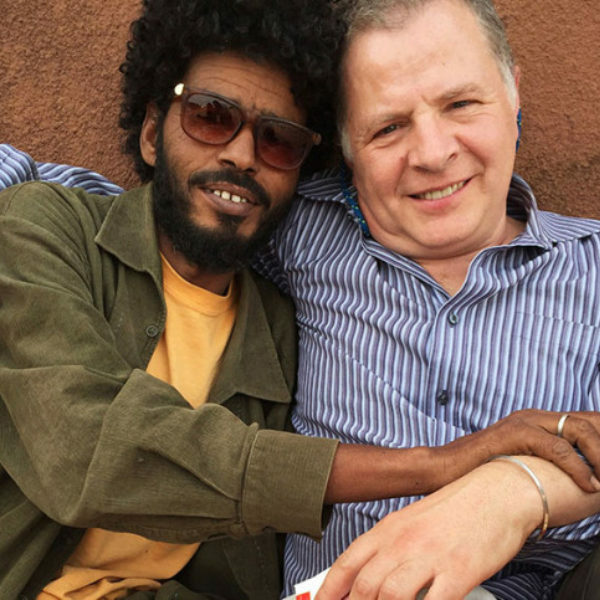 Bekkas states: "Blues and Gnawa share the same history, they are like brothers who share the same mother: black Africa." His ideas about music reveal a vast knowledge of music styles, masterfully blended with contemporary music in. Bekkas was born and raised in Salé, his parents are from Zagora and yet he had never played in this corner of Morocco. Bekkas took the audience to the banks of the Niger River, performing a composition in Bambara, the original language of Gnawa music. Inspired by Ali Farka Touré and traditional Mauritanian music he gave a great concert, underscoring the relationship between the music from Morocco and black Africa. The biggest musical surprise came from Algerian singer and guitarist Kader Tahranin, the rising star of Tuareg music. He had never played in Morocco before with his group Afous Afous ("hand in hand" in Tamasheq) but the vast majority of the audience was already familiar with his repertoire and knew the lyrics of his songs by heart. This enigmatic performer started the show by saying:” I feel at home here,” which caused quite a stir among the young audience. Afous Afous, consisting of five young musicians from southern Algeria, was founded in 2012. The members of the group are Tuareg, including Kader Tarhanin. Their music is immersed in Tameshek culture and is mix of Tuareg rock, desert blues, reggae and rock. They sing about the beauty of the Sahara, the origin and history of the Tuareg, as well as the suffering of their people. For Tahranin, their music is a vehicle that transmits emotions beyond a simple message. He calls his music modern tindi, a musical genre which is not rock even though the group is comprised of three guitars and drums. It is unadulterated Algerian music that reflects the story of the Tuareg, to make the group's voice heard around the world. At the conclusion of the festival, director Nouredinne Bougrab commented: "What struck me the most this year was that the women defended their place at the festival and set up their tent in the heart of the village. For me the involvement of women and young nomads means that one day I will realize my dream: to make M'Hamid El Ghizlane the capital of nomadism!" 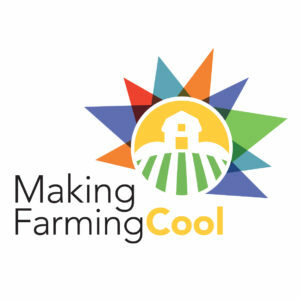 Bastiaan Springer is a producer for the Concert Radio (Netherlands), and a world music journalist since 1984. 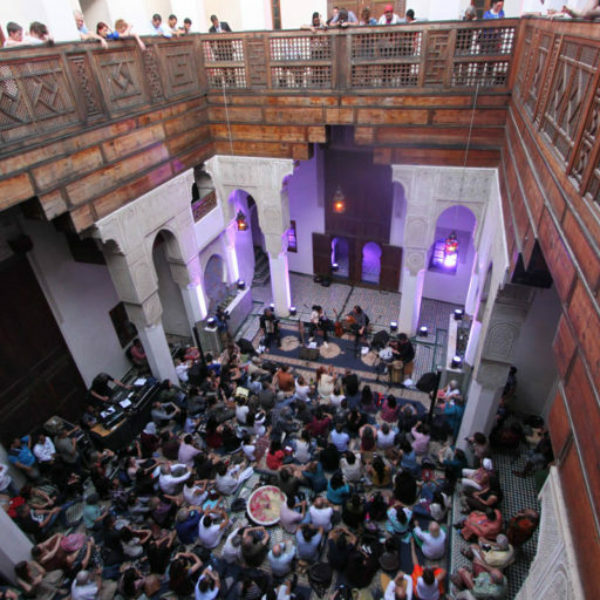 This spring, Afropop returned to Fes, Morocco, for the 23rd annual World Sacred Music Festival, a sumptuous spread of music from across the globe that blurs the boundaries of what is sacred.